As food safety issues continue to increase, buyers and consumers are demanding a higher-quality product. The Lagomarsino Group has put together a progressive and aggressive GLOBALGAP (Good Agricultural Practices) plan to address these concerns. This plan is reviewed, discussed and updated annually in an effort to monitor food safety issues. These ever vigilant procedures assure the consumer that the Lagomarsino Group “goes the extra mile” to guarantee that the GLOBALGAP procedures are implemented. 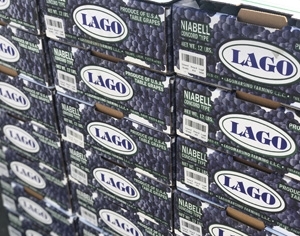 The consumer, therefore, can remain confident that all produce of the Lagomarsino Group is top quality and, above all, healthy. 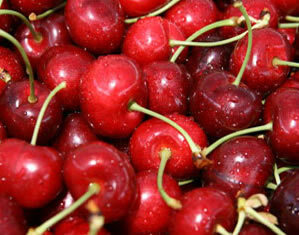 All produce grown can be traced back to the grower, block, variety, harvest date and packed date. 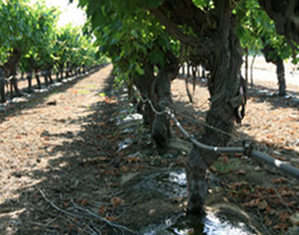 Prior to the beginning of the harvest season all water used in agricultural operations is tested to ensure compliance with irrigation water standards. Harvest equipment such as bins, totes etc. are cleaned prior to each harvest season and continuously throughout the season. Training programs have been implemented to include safety and proper personal hygiene practices for all workers that handle produce. Field Supervisors reiterate the importance regularly to all workers. These practices include washing and sanitation of hands after each break, lunch and use of the restrooms. 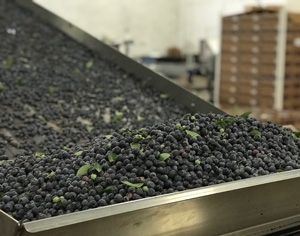 The use of clean gloves, aprons and hairnets is mandatory for all produce packing employees in compliance with the above sanitation requirements. The farming, harvesting and packing operations are audited yearly for GLOBALGAP compliance and monitored by the company food safety director. These audits are conducted by independent third party auditors. 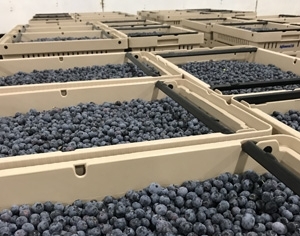 The Lagomarsino Group continues to be proactive in all agricultural operations and strives to produce a safe, high-quality and environmentally friendly product.